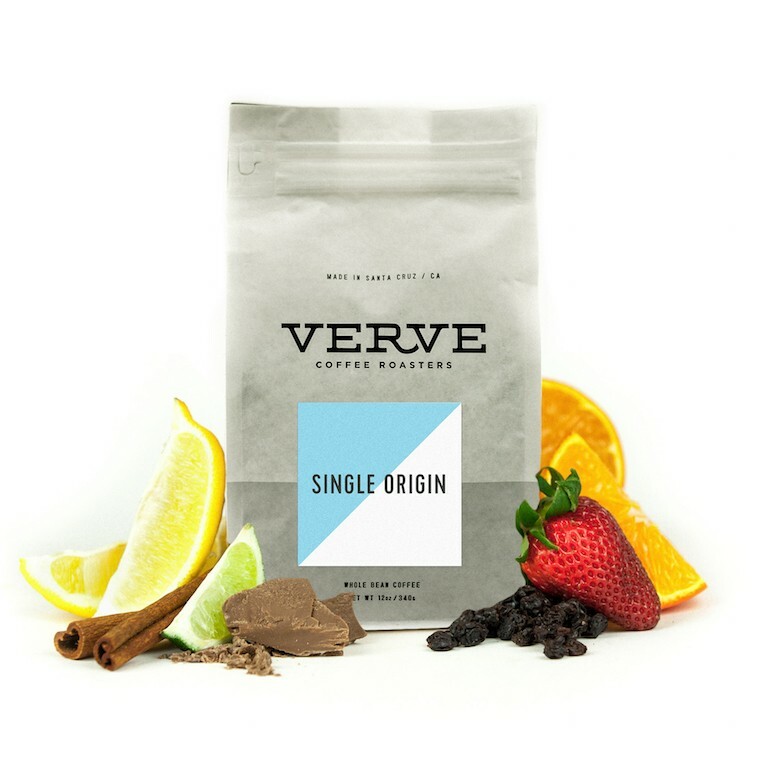 The Honduras La Fortuna was carefully roasted for you by Verve Coffee Roasters. Grown by Franklin Madrid in the El Sauce, Santa Barbara region at 1,600 - 1,700 meters, this fully washed coffee is a perfect example of why we love coffees from Honduras. We love this coffee for its nuanced notes of baking spices and balanced acidity. This is a good coffee but I personally didn't like it. My rating is based on the fact that I know it's good coffee, but I just didn't like how murky it tasted. Granted this review was all through a french press and not a v60 , but it just tasted a little boring for me. Not a bad cup. But lacking the full-body juiciness or brightness I'm looking for.